Your personal information will only be used by LoveChristmasLights.com and by the Christmas light installation company whom you submitted your information. 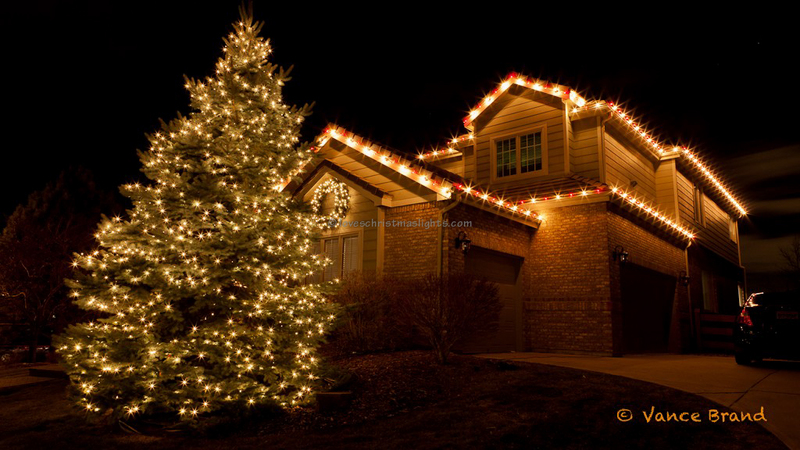 The information provided to LoveChristmasLights.com from the estimate request form will be emailed to the Christmas light installer whose name was on the masthead of the page in which you filled out the estimate request form. By submitting an estimate request form, you consent to allow us to share your personal information with the Christmas light hanging company. 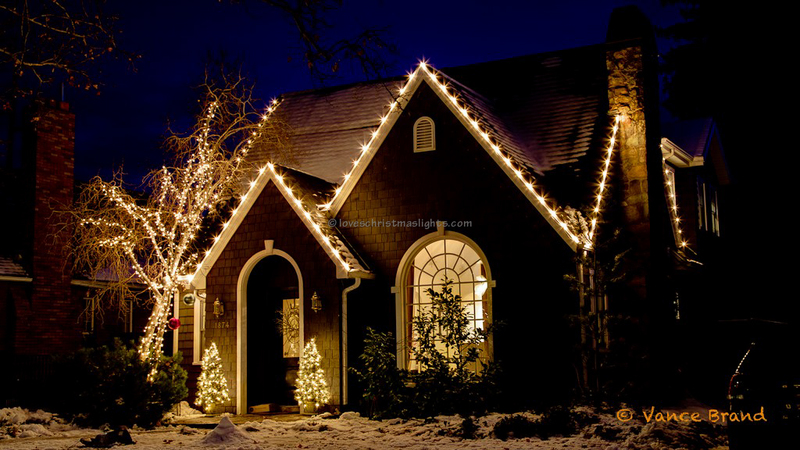 By providing your email address, you consent to allow LoveChristmasLights.com and the installation company to send you email communications. Information sent via other contact forms will be emailed directly to the Christmas light installation business whose name was on the masthead at the time of submission. LoveChristmasLights.com hosts a form "Powered by HomeAdvisor" for some of the metropolitan areas. When submitting these forms, your personal information will be dilivered directly to HomeAdvisor. 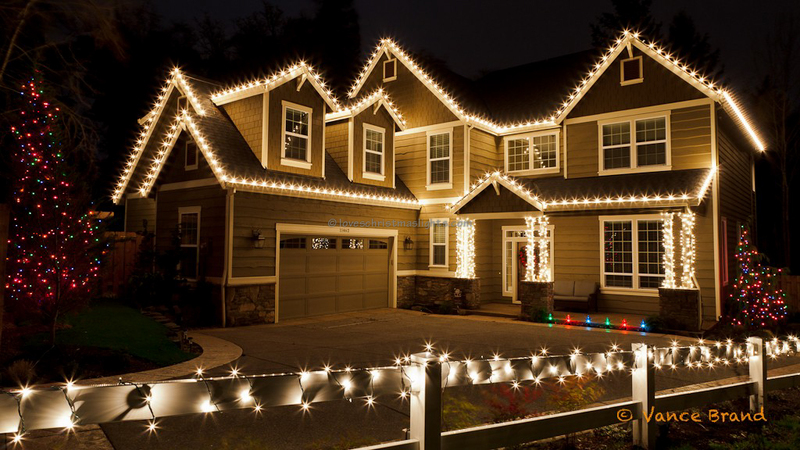 HolidayAndEventLighting.com is part of the Lovechristmaslights.com network: A directory of Christmas light installation companies.